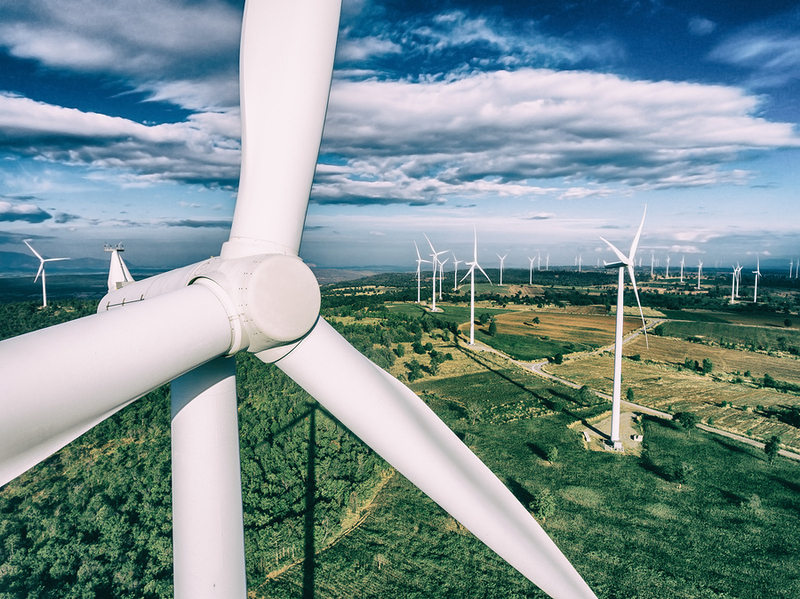 The UK has set a landmark for clean energy use as the National Grid announced at the end of September that electricity use from renewable energies was at its highest ever levels this summer. Analysis by the National Grid showed that a combination of solar, wind, and nuclear power pushed carbon emissions to their lowest levels over last year’s summer period. Between 21 June and 22 September, the carbon intensity, which is measured in grams emitted per KWh of power generated, was more than halved from the same period four years ago. Nearly 52 per cent of power came from low-carbon sources, compared with just 35 per cent in 2014. It’s been a summer of records. The big fundamental shift has been the continuing growth in offshore wind and solar coming on. The National Grid has also launched a new forecast of the grid’s carbon intensity. This will help households understand the greenest time to use everyday appliances while viewing the best times to keep emissions down. Apparently, the best time to make a cup of tea on Tuesdays is around 1am, 2.30pm and 11.30pm. It was also announced yesterday that solar power was the fastest-growing source of new energy across the globe, outstripping growth in all other forms of power generation. Indeed, renewable energy accounted for two-thirds of new power added to the world’s grids last year, with solar energy being the most notable. Solar capacity even overtook net growth in coal, mostly due to falling prices and changing government policies in countries such as China. The Institute for Environmental Analytics (IEA) predicted that solar power would dominate future growth to the point that its expected global capacity would surpass the power capacity of both India and Japan combined. The authority is funded by 28 member governments. There is such an increase in renewable energy use that forecasts for capacity in 2022 has been revised upwards since last year. Despite Donald Trump’s best efforts, the US is the second fastest growing market, falling just behind China. Unfortunately, the IEA has had to revise its predictions for the UK, with a downward forecast from last year. The amount of solar forecast to be installed by 2022 is a fifth of the amount installed over the last five years.